Nothing else works as effectively to support healthy blood pressure, cholesterol, circulation, and heart health as L-arginine Plus®. 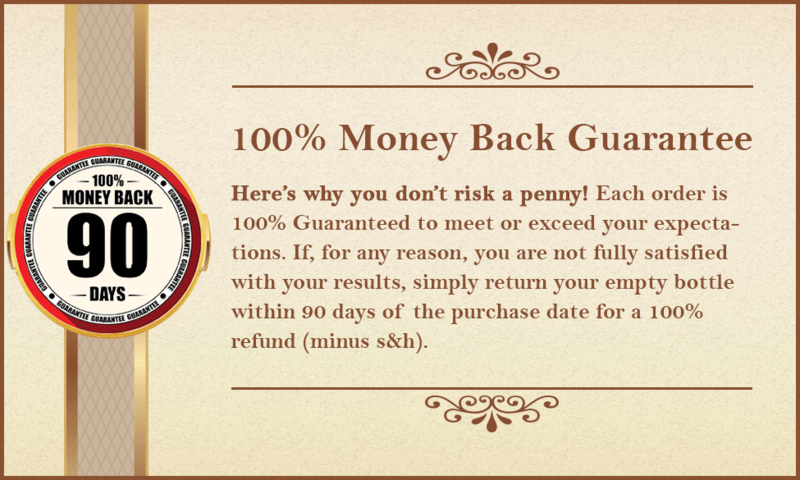 We back every bottle we sell with our 100% Money Back Guarantee. If you aren't satisfied with the results for any reason, you can get a FULL refund. We're that confident L-arginine Plus® will work for you. Sign up for our email list and get 10% off instantly! Plus we'll send you more news, updates, and savings in the future. *By completing the form, I grant express permission to receive emails from L-arginine Plus® - I understand I can unsubscribe at any time. High blood pressure is a huge problem across the country and if you’re here reading about it, that is a step in the right direction to ensure blood pressure is where it needs to be so you can avoid the serious problems high blood pressure can lead to. 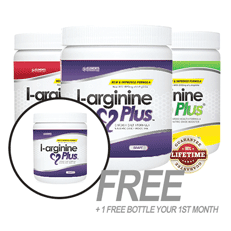 L-arginine Plus® is the best L-arginine supplement available! But it doesn't stop there. Each order comes with an unmatched 100% GUARANTEE, the most exceptional and responsive customer service and attention to every detail to ensure you're satisfied with L-arginine Plus®. It's difficult to find something that really works for health, but this makes the process as simple as possible. 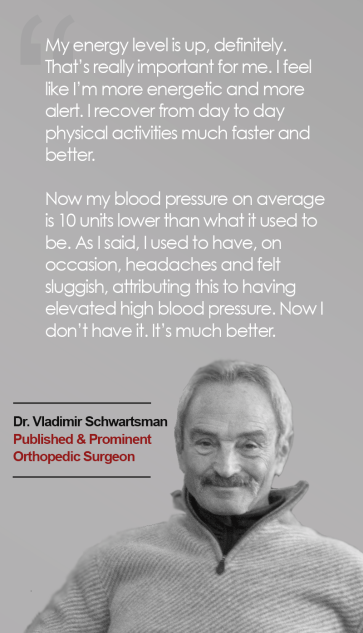 "I have been using L-arginine Plus® for years and find it to be an OUTSTANDING WAY FOR ME TO MAINTAIN HEALTHY BLOOD PRESSURE. The product is of the highest quality and is easy to use. There is also a choice of great flavors." 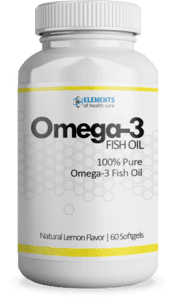 ​Helps support healthy blood pressure, increases energy levels, boosts vitality and vigor, improves muscle development and supports your overall health. Clinically-tested ingredients to help offer real, lasting support for your health. Healthy and safe support for your blood pressure and overall health. FREE shipping available when you order multiple bottles of L-arginine Plus®. Quality-tested to meet the highest standards in the industry. Take just once a day and see a big difference. 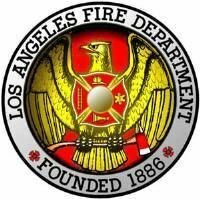 "I have been a firefighter for over 33 years and have been exposed to lack of sleep for many years. A side effect of this was an elevated blood pressure. A leading cause of firefighter illnesses are cardiac related. I was always looking for a product that was not pharmaceutical to assist me in controlling my blood pressure, and then I stumbled across I-Arginine Plus when a co-worker brought some in for us to try. After two weeks of using this product, I have lowered my Systolic number and my Diastolic number. A welcome side effect of this product may also be an increased amount of energy too. If you are looking for a product that may actually work in controlling an elevated BP, you may want to give I-Arginine Plus a try." you've always sent it out in less time than i expected ...for free! thanks so much. I tell everyone about you at the gym. *Reviews are submitted via a form, or by email. Elements of Health Care and its sister companies do not imply any medical claims for customer reviews. Individual results will vary and aren't meant to represent typical results - whether it would be positive or negative. This is true of our products, as well as any other product that you would ever try. Every 8 oz glass contains proven healthy ingredients to support your blood pressure and overall health: Get L-Arginine (5110mg) for an instant nitric oxide boost and L-Citrulline (1010mg) for longer lasting results. In just 2 weeks you'll be surprised with your results . . . or we will give you your money back! 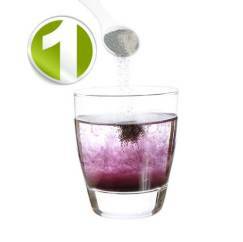 L-arginine Plus® is a uniquely developed powdered drink mix that quickly goes to work to support your health. By expanding the vessels in a safe and natural way, users notice significant support when it comes to their energy levels, blood flow, immune health, hormone health and their entire overall health. L-arginine Plus® is based on a Nobel Prize winning medical breakthrough and the discovery of nitric oxide, which some consider the most important advancement in the fight to maintain healthy blood pressure and overall health! Each serving comes with 5110mg of L-arginine and 1010mg of L-citrulline. Healthy, Safe Formula that is Better for Your Health! 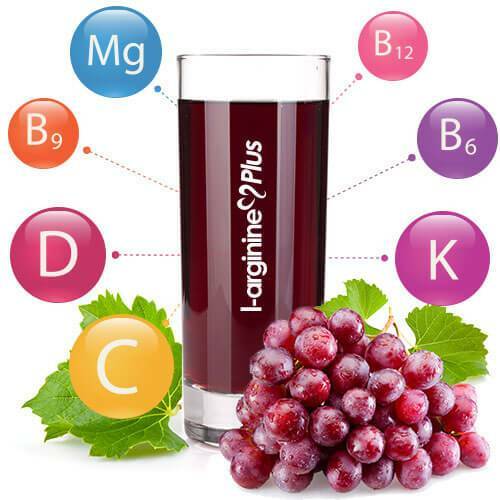 Feel good about the healthy ingredients in L-Arginine Plus®. 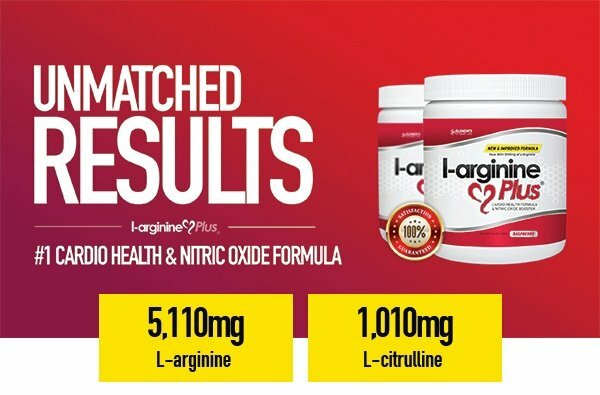 Looking to increase muscle development, increase energy levels, improve your vigor and performance and improve your overall health, then give L-Arginine Plus®a try today! 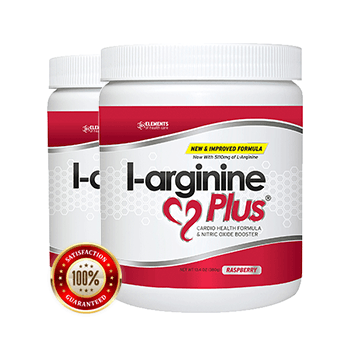 L-arginine Plus® stands out as the best l-arginine supplement because it is so much more than simple l-arginine. 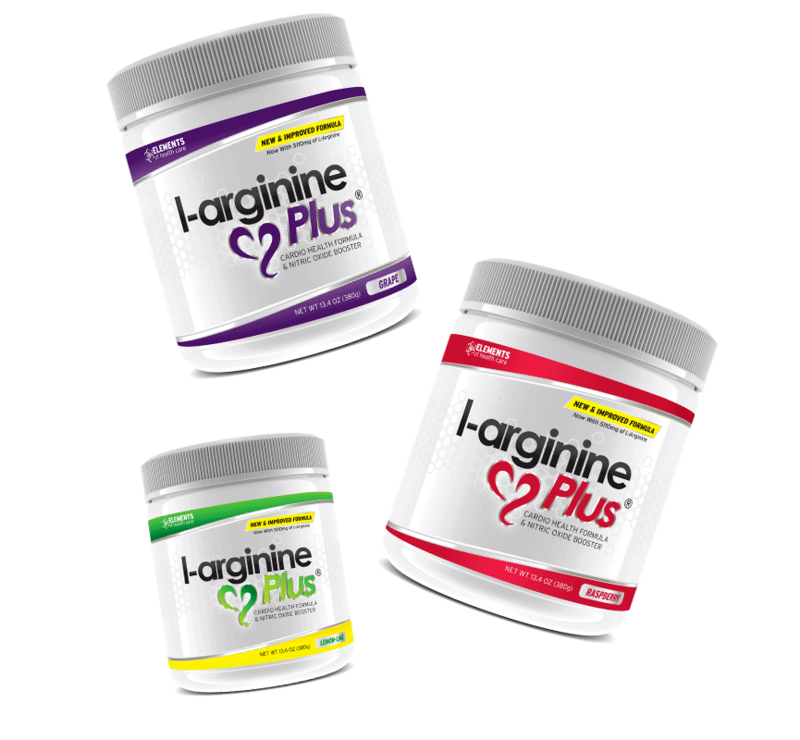 Order the 100% GUARANTEED L-arginine Plus®! 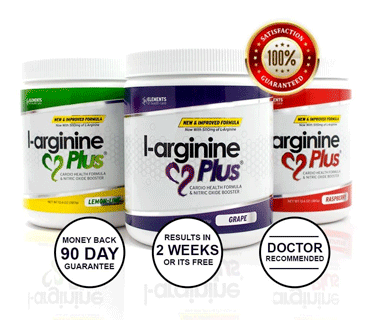 Try L-arginine Plus® 100% Risk Free with our 100% Money Back Guarantee. If you're not satisfied, you get your money back. When You Start Your Exclusive 30% Off VIP Membership Today! 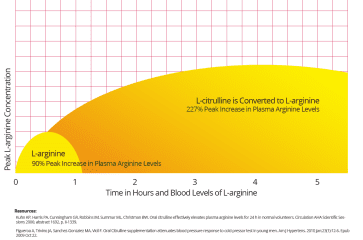 To get the most out of L-arginine Plus® I recommend you take it continuously. It's easy when you join the VIP Auto Ship Program. You'll never have to worry about running out. You get FREE Shipping Forever when you join the VIP 3-month Auto Ship Program now plus we'll send a 4th bottle FREE today. As a VIP, you'll get a 3-month supply of L-arginine Plus® for just $34.95 per bottle shipped today and then every 3 months we'll ship 3 more bottles. And shipping and handling is FREE for as long as your VIP membership continues. For your convenience, your credit card will be automatically charged with each shipment. You never have to worry about reordering and you can cancel anytime. There's no risk! I bought this for my husband and he loves the way it makes him feel. He simply will not go a day without it. I have been taking L-Arginine Plus now for two years and last year I got my wife to try it and she is really particular in what she takes. It also worked for her, so now we both take it and it really works for both of us. We are in our 70’s and it has given us both more energy and it has helped both of our eyes, something I have never seen you advertise. - Wayne W.
How to Use this for the Best Results Possible! Step 1: Mix 1 scoop of powder with 8-12 oz of water. Step 2: Stir to dissolve. If water is very cold, mixture may take longer to dissolve. 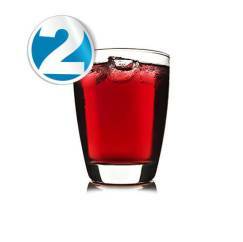 Step 3: Drink between meals or on an empty stomach to enjoy your health benefits! Call 1-800-583-8004 to order or simply complete your purchase below. Order as many bottles as you like. Use the first bottle, completely. If after using that first bottle, you aren't convinced you're seeing results . . . simply return the empty bottle, along with the full, unopened remaining bottles within 90 days of your purchase date . . . and I will refund every penny of your purchase price to you. No questions asked. Start Your Exclusive 30% Off VIP Membership Today! Oh, and this is a 100% Guarantee. That’s as generous of a guarantee as you’ll ever see from anyone. I trust you completely. You can, of course, order a single bottle. If you aren’t happy, for any reason, just return it, empty, for a fast refund. If you order more than one bottle, just be sure the others aren’t opened when you return them. AstraGin® is NuLiv Science’s exclusive absorption enhancing ingredient. 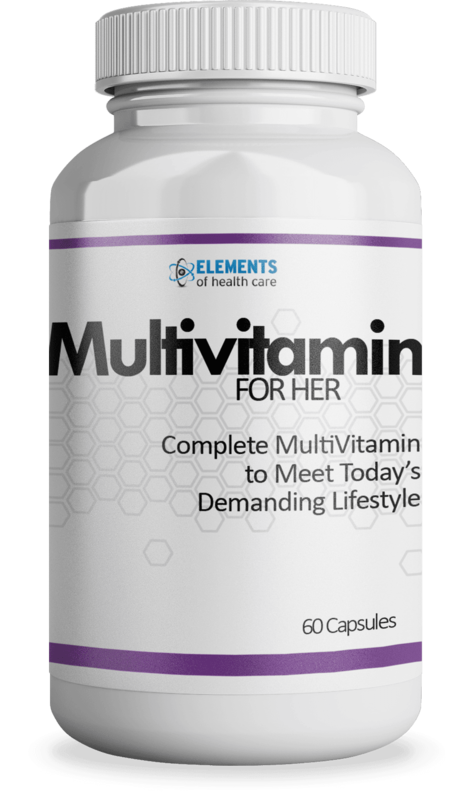 This 100% natural ingredient has been shown in cell, animal, and human studies to support the absorption of many essential life supporting and health promoting nutrients, such as amino acids, glucose, and vitamins into human cells (over 60% increase in bioavailability). By fostering a cellular environment to allow a greater amount of these nutrients to pass from the blood stream into the cells, AstraGin® supports better absorption as it increases the bioavailability of the ingredients in L-arginine Plus®. L-arginine is a chemical building block called "an amino acid.” and is necessary for the body to make proteins. L-arginine is found in red meat, nuts, poultry, fish, and dairy products. 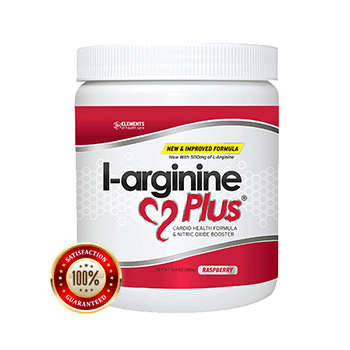 L-arginine Helps support healthy blood pressure, increases energy levels, boosts vitality and vigor in the bedroom, improves muscle development and supports your overall health. L-arginine causes the body to create a gas called Nitric Oxide (NO) which acts as a vasodilator by relaxing and expanding blood vessel walls increasing blood flow thereby increasing oxygen and nutrients to the cells of the body. Side effects/cautions: In hundreds of clinical trials conducted on L-arginine, it has been used safely with very few side effects side effects. Minor side effects of overuse have been reported and include abdominal pain, bloating, stomach discomfort and diarrhea. L-citrulline has shown to be an effective supplement for targeting healthy circulation. 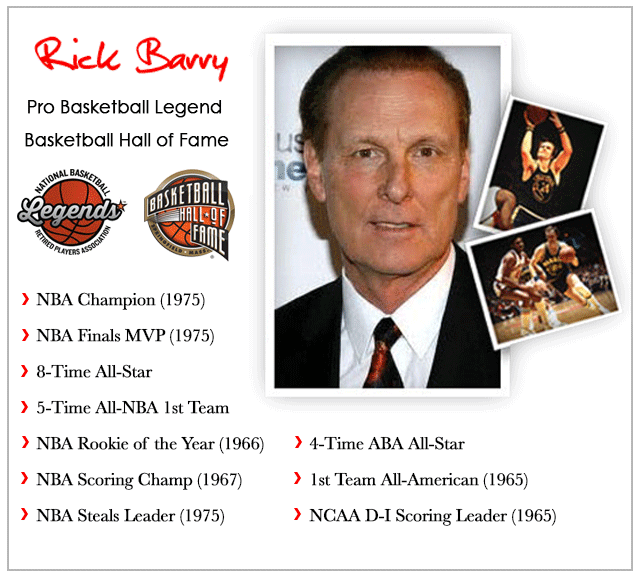 It is converted to L-arginine by the kidneys over time, thus producing a longer lasting supply of Nitric Oxide (NO) to the body. 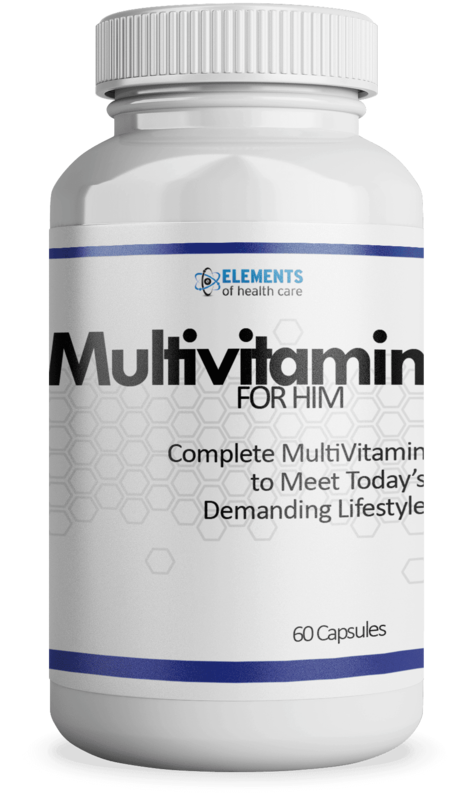 Increased NO means increased blood flow which translates directly to better overall health, healthy blood pressure levels and enhanced sexual performance and endurance. Side effects/cautions: There are no reported side effects of L-citrulline. You should not take L-cittruline if you take Nitrates for heart disease or ED drugs such as Cialis, Levitra, or Viagra. One of the B vitamins, long-term supplementation of folate is associated with reductions in the risk of stroke (up to 10%) and cardiovascular disease. Folate is essential for the body to make DNA, RNA, and metabolise amino acids which are required for cell division. Since the human body cannot make folic acid, it is required as part of a healthy diet. Folic acid taken during pregnanc has been linked to a lessened risk of neural tube defects and a 28% lower risk of newborn congenital heart defects. The United States Preventative Services Task Force recommends folic acid supplementation for all women able to become pregnant. Folate deficiency may result in a type of anemia, symptoms can include tiredness, heart palpitations, and shortness of breath. AstraGin® is NuLiv Science’s exclusive absorption enhancing ingredient. It’s 100% natural food ingredient has been shown in cell, animal, and human studies to support the absorption of many essential life supporting and health promoting nutrients, such as amino acids, glucose, and vitamins into human cells (over 60% increase in bioavailability). 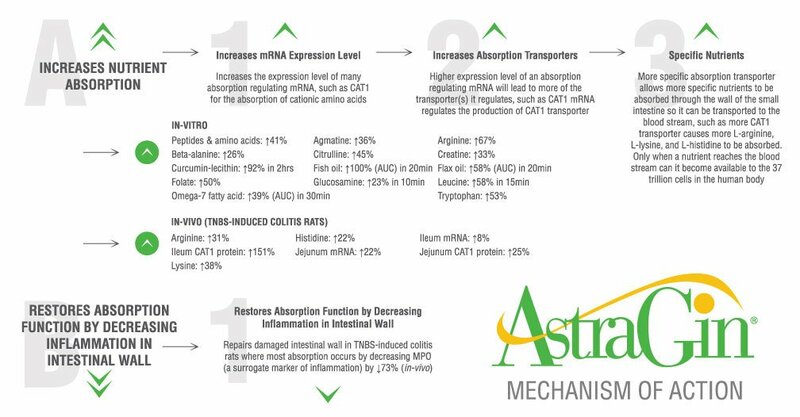 By fostering a cellular environment to allow a greater amount of these nutrients to pass from the blood stream into the cells, AstraGin® provides for truly improved bioavailability. This high-impact ingredient is derived from highly purified Panax notoginseng and Astragalus membrenaceus. People who regularly drink moderate amounts of red wine tend to have 20 percent to 30 percent fewer instances of coronary heart disease. The secret may be in a component of the wine called resveratrol. Red Wine extract may be able to fight hardening of the arteries, cancer and coronary heart disease with antioxidant properties, anti-inflammatory effects and the ability to keep platelets in the blood from sticking together to form clots. 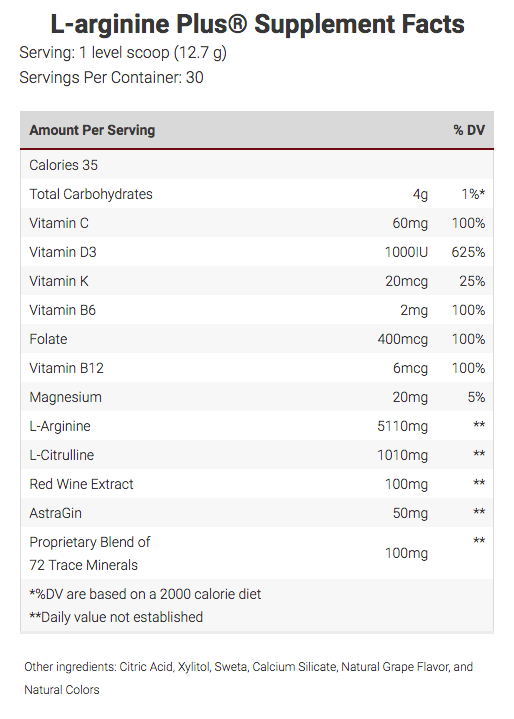 Side effects/cautions: When Red Wine Extract (resveratrol) is consumed in the amount normally occurring in foods, it is generally considered safe. It could cause a reaction in those who are allergic to grapes or wine. Magnesium is a mineral that is important for normal bone structure in the body. People get magnesium from their diet, but sometimes magnesium supplements are needed if magnesium levels are too low. Dietary intake of magnesium may be low, particularly among women. 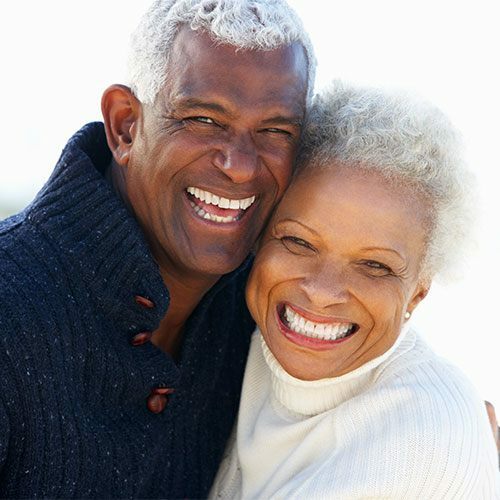 Magnesium deficiency is also not uncommon among African Americans and the elderly. Low magnesium levels in the body have been linked to diseases such as osteoporosis, high blood pressure, clogged arteries, hereditary heart disease, diabetes and stroke. An easy way to remember foods that are good magnesium sources is to think fiber. Foods that are high in fiber are generally high in magnesium. Dietary sources of magnesium include legumes, whole grains, vegetables (especially broccoli, squash, and green leafy vegetables), seeds, and nuts (especially almonds). Side effects/cautions: Magnesium has no common side effects. Also called pyridoxine HCL, this water-soluble nutrient is necessary in over 100 key metabolic processes of the body. Vitamin B6 is also involved in brain development during pregnancy and infancy as well as immune function and adrenal function. Side effects/cautions: People almost never get too much vitamin B6, however extremely high amounts (over 100mg per day) over a long period is not recommended. Vitamin B12 is an essential vitamin, which means that the body requires vitamin B12 to work properly. Vitamin B12 can be found in foods such as meat, fish, and dairy products, it is required for the proper function and development of the brain, nerves, blood cells, and many other parts of the body. Vitamin B12 is often supplemented to treat and prevent Low B12 levels, Anemia, to improve memory, slow aging, boost mental function, to combat Alzheimers’ disease, and decrease the risk of heart disease. Side effects: Vitamin B12 is safe and has very few common side effects. Vitamin C, or Ascorbic acid, is one of the most effective and safest nutrients. The human body doesn’t have the capacity to generate Vitamin C. Therefore, it needs to be received through food and other supplements. Vitamin C is needed for normal growth and development. It is water-soluble, meaning it dissolves in water – and leftover amounts of the vitamin leave the body through the urine. That means you need an ongoing supply in your diet. It is a powerful antioxidant for the synthesis of collagen, which helps to make blood vessels and body muscles strong. Health benefits include the treatment of the common cold, boosting the immune system, lowering hyper tension, treating cataracts, treatment of cancer, combating stroke, maintain elasticity of the skin, the healing of wounds, and controlling the symptoms of asthma. Side effects/Cautions: Because the body cannot store this vitamin, serious side effects from too much vitamin C are very rare. However, amounts greater than 2,000 mg/day are not recommended. Doses this high can lead to stomach upset and diarrhea. For more than a century, scientists have recognized that Vitamin D3 is involved in bone health and newer research shows that Vitamin D3 deficiency is linked to a surprising number of other health conditions such as depression, back pain, cancer, both insulin resistance and pre-eclampsia during pregnancy, impaired immunity and macular degeneration. The vitamin D3 used in L-arginine Plus is the cholecaciferol form, which is derived from lanolin obtained from sheep’s wool. The sheep are not killed or harmed, the wool is sheared and lanolin from the wool is chemically altered in the lab to produce vitamin D3 or cholecaciferol. It is generally considered vegetarian but not vegan. Elements of Healthcare does not claim to be an expert in this area, this ingredient is derived from animals and each person must make their own judgement. Side effects: Vitamin D3 has very few side effects. Extremely high doses (above 6000 IU daily) may have side effects which include weakness, fatigue, sleepiness, headache, loss of appetite, dry mouth, metallic taste, nausea, and vomiting. 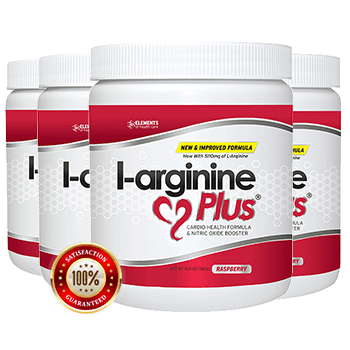 Info: L-arginine Plus ® contains 20mcg per serving of Vitamin K1, also known as phylloquinone, phytomenadione, or phytonadione. Vitamin K1 synthesized by plants, and is found in highest amounts in green leafy vegetables because it is directly involved in photosynthesis. It may be thought of as the "plant" form of vitamin K. It is active as a vitamin in animals and performs the classic functions of vitamin K, including its activity in the production of blood-clotting proteins.